Pop one of the bags into the dryer with your clean clothes and you'll get a delicate lavender fragrance. Each bag will last for about 4 to 5 dryer loads. You can refill them with fresh lavender and keep on drying! 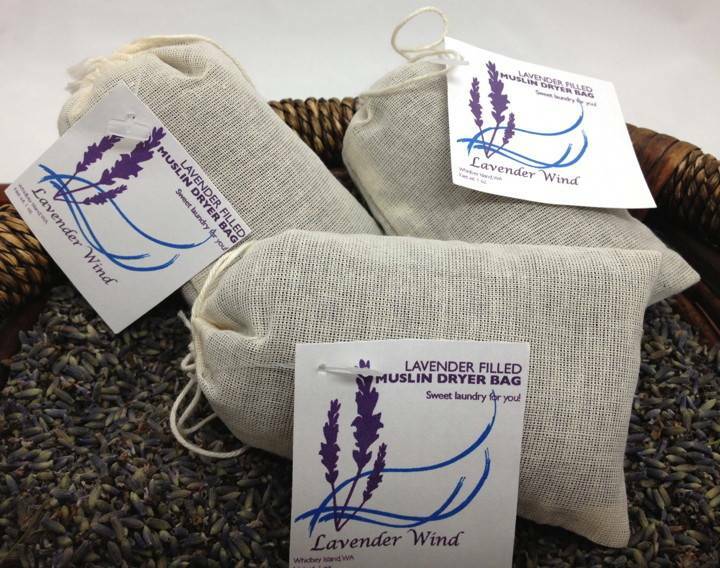 Or put a bag into your hot bathwater to create an aromatic and relaxing bathing experience. 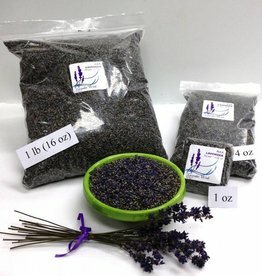 After the bath you'll want to empty out the bag and refill with dry lavender for the next bath. 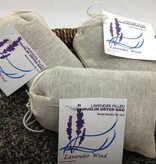 Ingredients: Just our own Lavender Buds, grown without pesticides or herbicides. Includes one dryer bag.